This 40-unit independent living apartment project is elevated over grade-level parking. 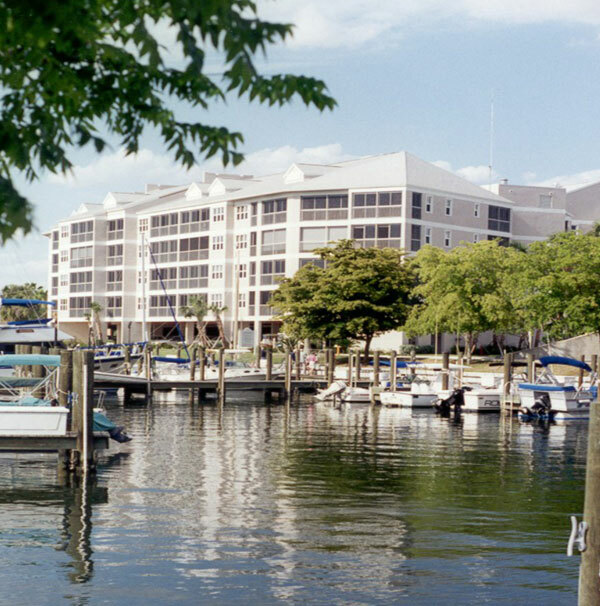 Sited on the waterfront of the Village Marina, the view beyond is an estuary of mangroves and the Gulf of Mexico. The two, four-story atriums, open to the sky, provide a neighborhood space for residents. 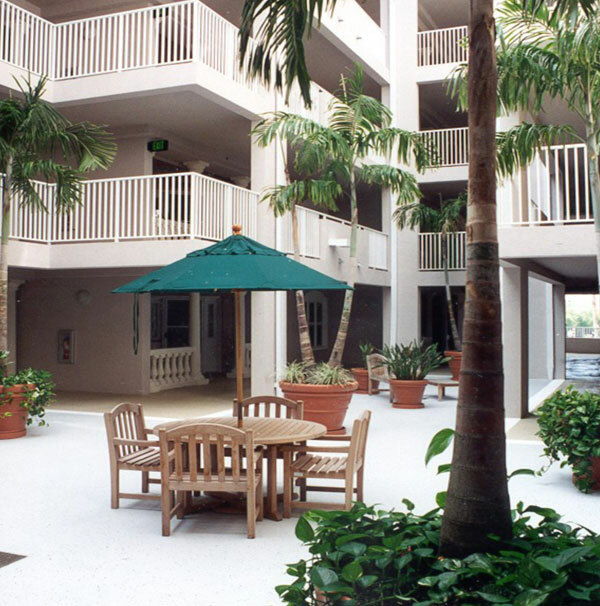 Each apartment is provided with a front porch separated from the open-air walkway with a balastrade. 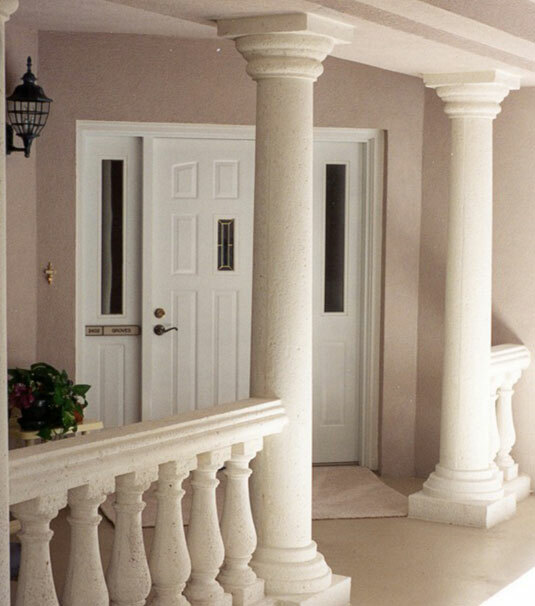 "Burt Hill established itself in Fort Myers for the purpose of providing architectural services for our community and has provided those services for over 30 years. The firm has served our community well through all those years and has demonstrated themselves to be competent and skilled in many types of planning and design functions, showing high levels of service and attention to detail."